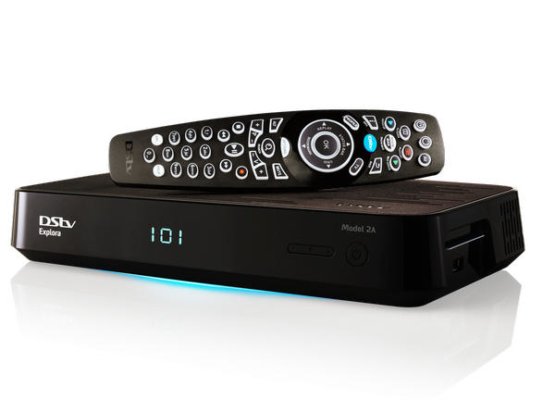 The DSTV Explora decoder is the best way to experience DSTV. This decoder offers many new features including Catch Up and recordings. 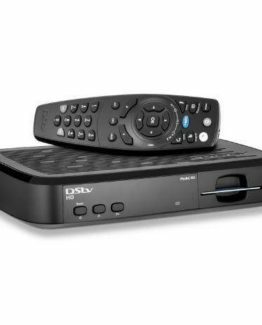 Due to the technical nature of the DStv installation, it is crucial that you make use of a DSTV installer that is DStv accredited. 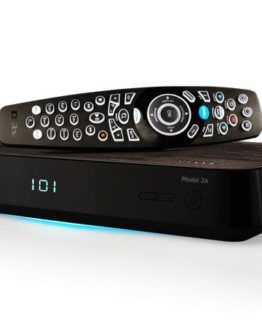 Optimal TV offers not only DStv Explora decoders at a great DStv prices. But also DStv installations by a DStv installer, accredited by DStv. Furthermore we offer a wide range of other services at a great DStv prices. Now you have 5 more BoxOffice movies to choose from, with cover art in the menu. The Dstv Explora decoder does not include installation. DStv prices does not include installation except when the Explora decoder includes an DStv installation voucher. It is also very important to have your Explora decoder fitted by a DStv approved DStv installer. In addition Optimal TV can supply you with a DStv installation. DSTv accreditation assures the quality of our DStv installations and also that we are in range with recommended DStv prices. 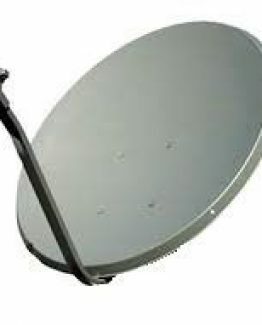 We provide therefore DStv services by using a DSTV installer approved by Multichoice only. What a Great Decoder! I can save my favourite programs and watch them when i am home. Thanks To Optimal TV for their great Service and Friendly staff! the DSTV Installation was Quick and Efficient! The DSTV Insaller was professional, They have great Pricing and excellent DSTV Products to offer! 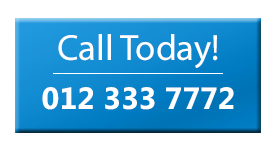 By Far the Best DSTV Installation Company in Pretoria! 5* and can recommend to everyone!